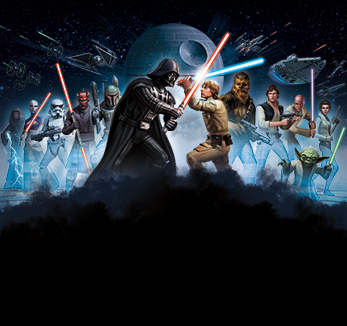 Need more information about STAR WARS™: Galaxy of Heroes? Ask your general questions here on the forums. Need help with technical troubleshooting for STAR WARS™: Galaxy of Heroes? Let us know on the community forums. Tell us about your Bugs on the STAR WARS™: Galaxy of Heroes community forums.